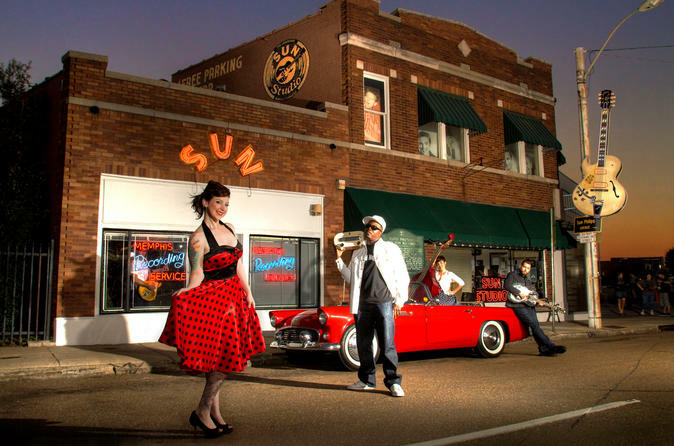 The Memphis Music Attraction Discount Pass is your passport to the music history of Memphis. You will get entry into four of the most popular attractions in Memphis including Graceland, the famous home of Elvis Presley. Take a tour of Sun Studios - the birthplace of rock 'n' roll, where Elvis, Johnny Cash and Jerry Lee Lewis recorded and made a name for themselves. Learn about Soulsville USA and the city's influence on soul music at Stax Museum of American Soul Music and Rock 'n Soul Museum. Immerse yourself in the life and times of Elvis Presley at Graceland. The Elvis Experience package includes the Graceland Mansion Self-Guided Audio tour with new orientation film, Two Elvis Presley custom airplanes, Full Access to State-of-the-Art Visitor Entertainment complex.